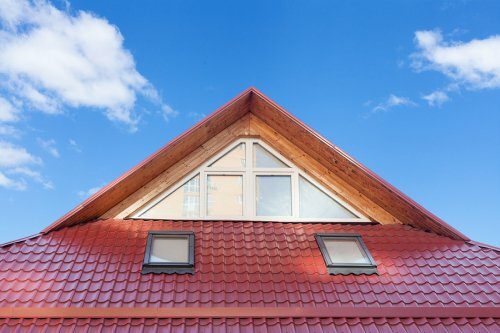 When homeowners think about their roofing, the color and design of the roof shingles, along with the slopes and angles of the structure , are usually what come to mind. However, the attic vents play a critical role in protecting your roof and home. Watch this video to learn why overlooking attic ventilation for your roof in Redmond can be a costly mistake. A properly designed and installed attic ventilation system promotes a continuous flow of air through the attic. To help reduce heat and moisture buildup, attic ventilation is essential year-round. In the summer, heat can accumulate in the attic and warm up your home, promoting high air conditioning bills. 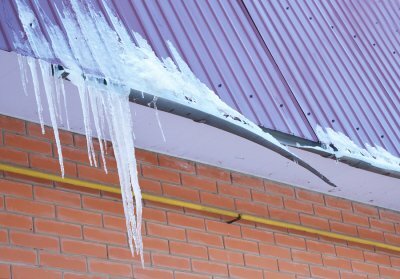 In winter, a lack of attic ventilation can lead to ice dams that damage roofing. To help protect your home and roof, ensure that your attic is well-ventilated. What’s the Difference Between Architectural and 3-Tab Shingles? When you are shopping for new roofing materials to use during your roof replacement near Redmond , you may find yourself choosing between architectural and 3-tab shingles. Both types of roofing shingles will provide a durable and attractive exterior layer for your new roof. Ultimately, your choice between architectural and 3-tab shingles will come down to your personal style preferences and desired durability. 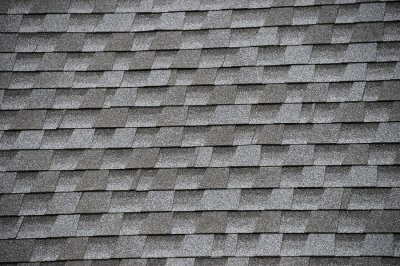 Here is an overview of some of the main difference between architectural and 3-tab shingles. 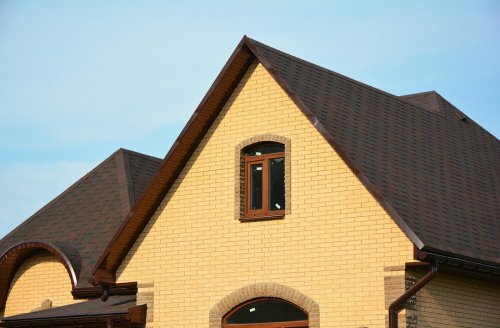 Another major point of variation between architectural and 3-tab shingles is the relative durability and weather resistance of each type of roofing shingle. Conventional 3-tab shingles are designed to last for up to 30 years before they need to be replaced. With an architectural shingle installation, you can expect your shingles to last up to twice as long. With their terrific resistance to wind, rain, and sun exposure, architectural shingles are a durable choice for your roofing needs. Your roof’s vent pipes are continually exposed to water, sunlight, and other damaging elements. In this video from This Old House, you will learn about the importance of fixing a leaking vent pipe on your roof. If your vent pipe starts to leak, your roof and attic could suffer from water damage. A team of roofing contractors near Redmond will have the tools and materials that are needed to fix a leaking rooftop vent pipe. After your roof vents have been repaired, you can rest assured that your vent and surrounding roofing materials are protected from water damage. Caulking, flanges, and other special roofing materials can be used to completely seal off the vulnerable areas of the vent. 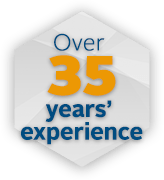 When your property is in need of new roofing materials, you will want to trust your installation to a company that specializes in roofing near Redmond. 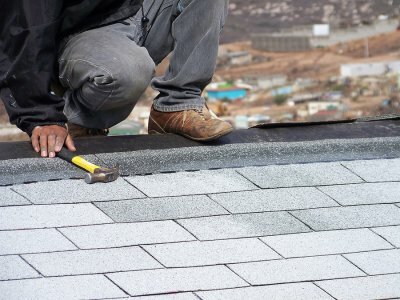 In this video from Bob Vila, you will take a look at how professional roofing contractors install new shingles on a roof. In order to secure the roofing shingles in place, a contractor uses special roofing nails. Rather than attempting to repair your roof on your own, be sure to get in touch with a certified roofing company when you are in need of repairs. 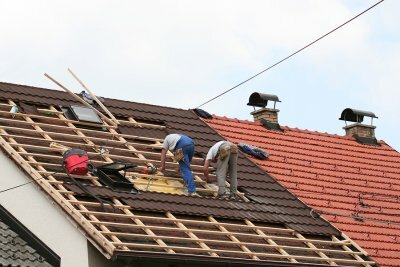 A team of roofers will be able to provide you with the services that are needed to restore your roof and install a panel of brand new roofing shingles . After you have replaced your shingles, your roof will be restored to perfect condition.